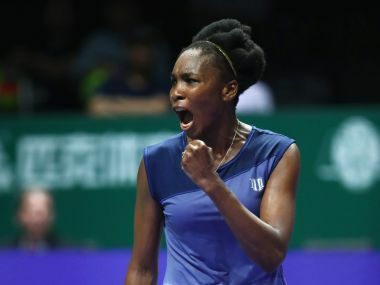 Former World No 1 Venus Williams emerged from a back-and-forth battle with a 6-4, 0-6, 6-3 victory over German Andrea Petkovic to reach the second round at Indian Wells on Thursday. 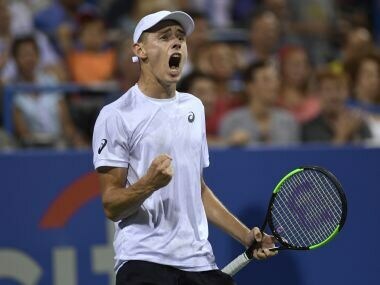 Alex de Minaur saved four match points Saturday and advanced to Sunday's ATP Washington Open final, where he will face third-ranked defending champion Alexander Zverev. 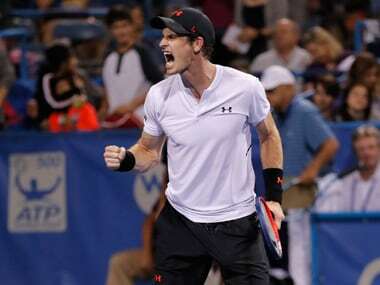 Murray, sidelined by a right hip injury for 11 months until returning in June, ousted fourth seed Kyle Edmund 7-6 (7/4), 1-6, 6-4 in an all-British matchup to reach the third round of the hardcourt tuneup for the US Open. 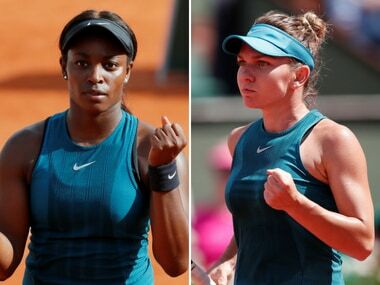 Top seed Simona Halep maintained her steady progress through the French Open draw when she beat Germany’s Andrea Petkovic 7-5, 6-0 to reach the fourth round on Saturday. 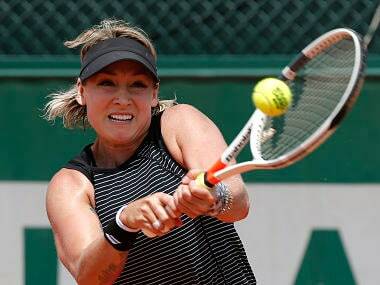 Mattek-Sands collapsed to the ground on Court 17 during a second-round singles match against Sorana Cirstea, screaming for help as medics took 20 minutes to arrive and stretcher her away. 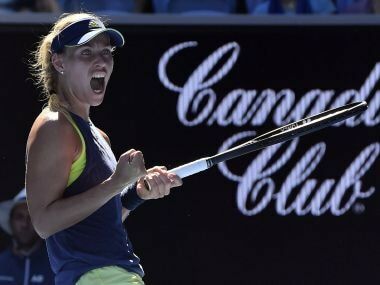 Australian Open champion Wozniacki breezed through the opener in just 25 minutes before World No 82 Puig started the comeback. 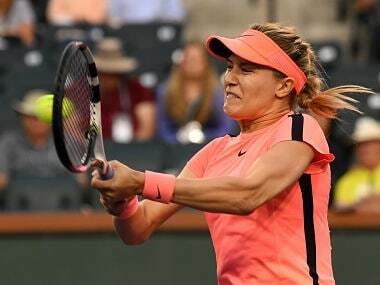 Bouchard, a former Wimbledon finalist who has fallen outside the top 100 in the world rankings since reaching a career-high fifth, fired seven aces as she dispatched Kiick. Angelique Kerber celebrated her 30th birthday with a 6-4, 6-1 win over Donna Vekic to advance to the third round of the Australian Open.